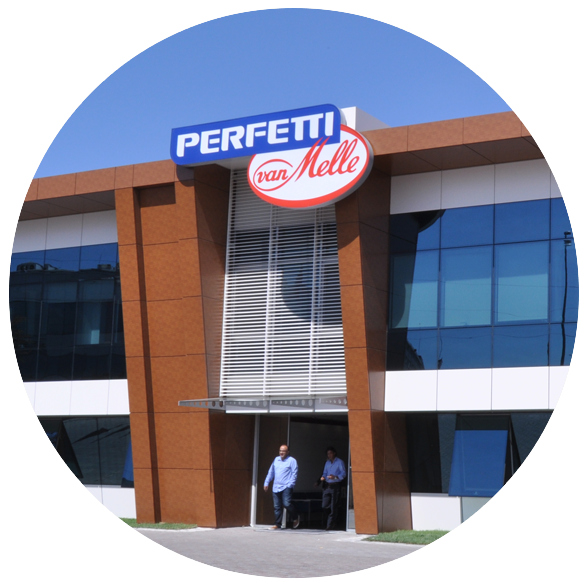 The company was established in 1988 within the scope of international expansion process of Perfetti in order to make investment in Turkey. The company was established in 1988 in order to make investment in Turkey within the scope of process for international expansion of Perfetti. The construction of the plant started following the establishment of the company in October 1988 and products, produced at the plant that was completed in 1990 took their place on shelves in April 1990. Perfetti Van Melle that always offers innovative products ranked at a leader position in a short period of time at the Turkish market. It makes distribution countrywide both through its dealers and own sales fleet (team). Perfetti Van Melle documented the superiority of its Turkish quality by the award of ISO 9001:2008 ve FSSC 22000 certificates. Perfetti Van Melle Turkey maintains its position for years among the first 500 industrial enterprises of Turkey. We are engaged in production at our plant, established on a surface covering 7.000 sqm. in the Kıraç District of Esenyurt Istanbul-Turkey. The plant is engaged in only gum production, and produces and exports all sorts of gums that the Group may require for Europe and Near East. The production is made at the plant in various types such as bubble gum, sugar-coated gum, liquid-filled gum, ribbon gum and so on.